President Donald Trump is removing the director of the U.S. Secret Service, the White House said on Monday. This comes just a day after the resignation of Homeland Security Secretary Kirstjen Nielsen. 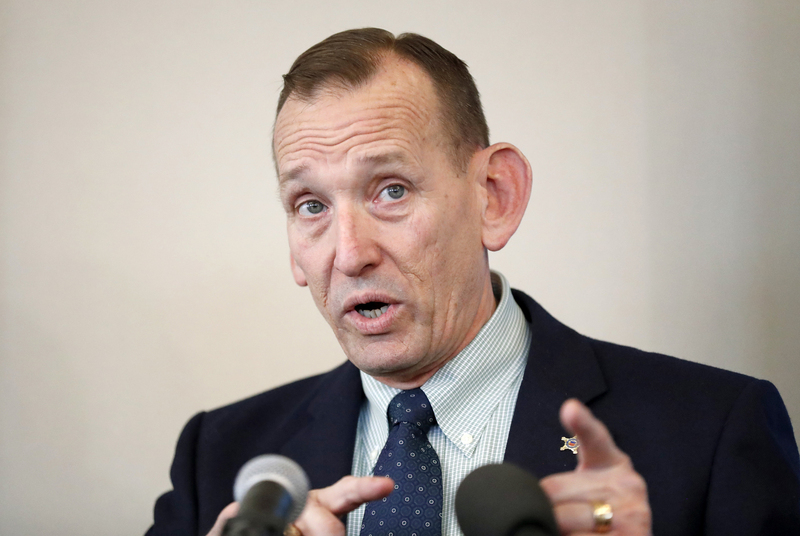 The dismissal of Secret Service Director Randolph “Tex” Alles comes amid major leadership changes at the Department of Homeland Security. The Secret Service director reports to the Homeland Security secretary. White House spokeswoman Sarah Sanders said James Murray, a career Secret Service agent, would take over the Secret Service in May. Alles had run the agency for two years and served in the U.S. Marine Corps for 35 years before retiring as a major general in 2011. The agency came under scrutiny last week after a Chinese woman carrying electronic devices was charged with bluffing her way through security checks at Trump’s Mar-a-Lago resort in Florida.